Sloyd Web Shop » Other » Other » Outta Gas! 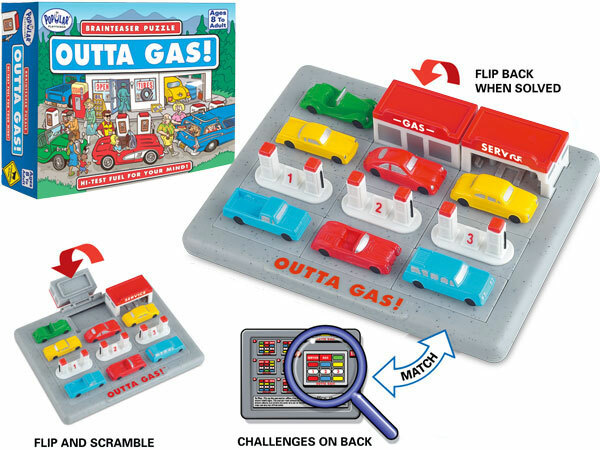 Outta gas is a new type of slide puzzle that´s fun for the entire family. All of the pieces are attached making it the ideal travel puzzle. 12 challenges. 8+.